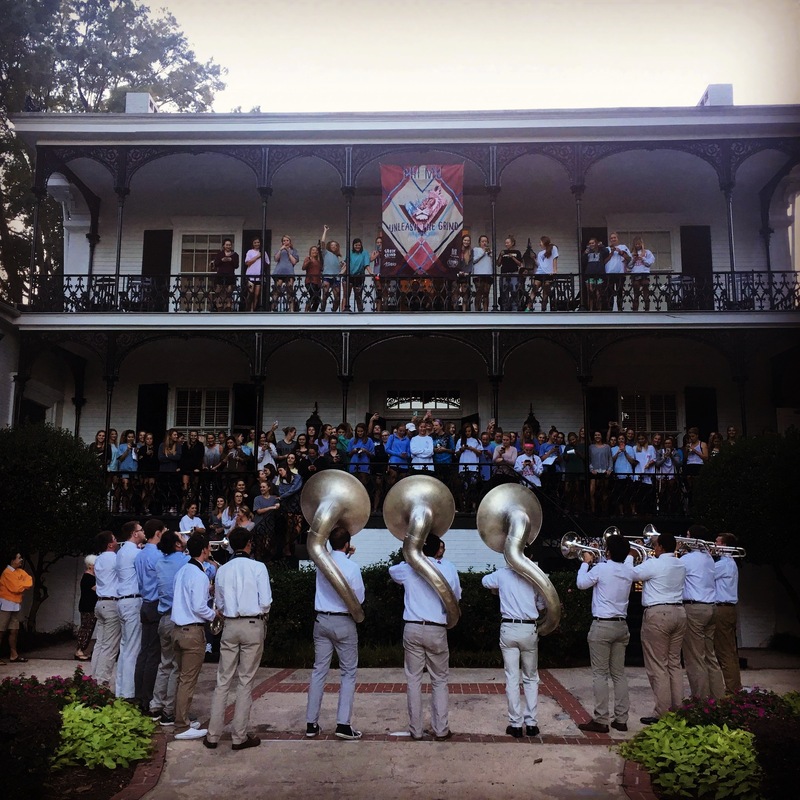 Since its chartering in 1950, the Epsilon Lambda chapter has held close ties with the Hugh Hodgson School of Music. 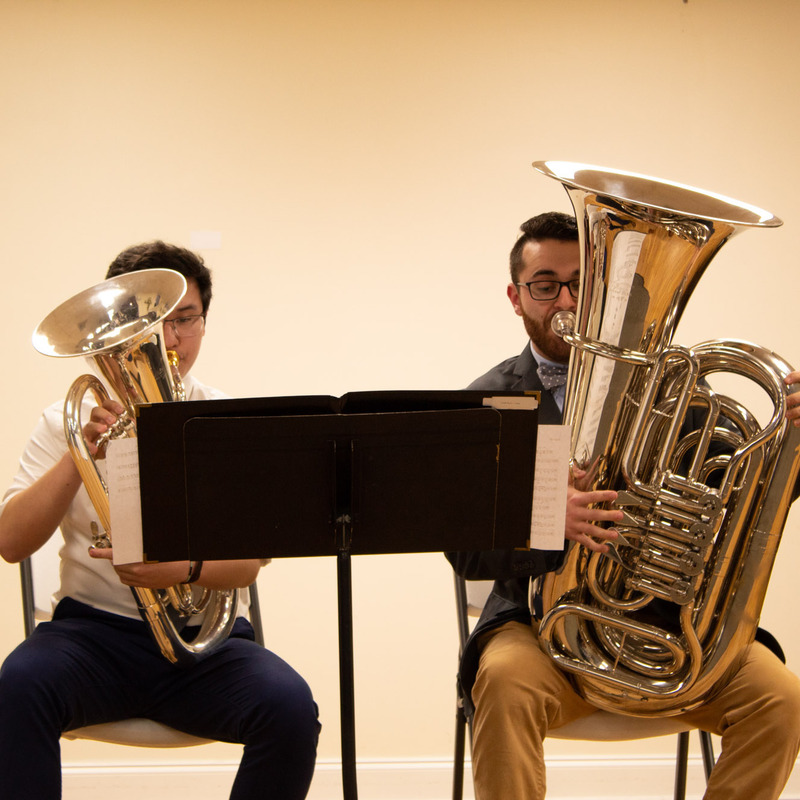 Brothers can be found in most studios and nearly all performing ensembles, including but not limited to the Hodgson Wind Ensemble, the Wind Symphony, the Symphonic band, the Redcoat Band, the Hodgson Singers, the University Chorus, and the Symphony Orchestra. 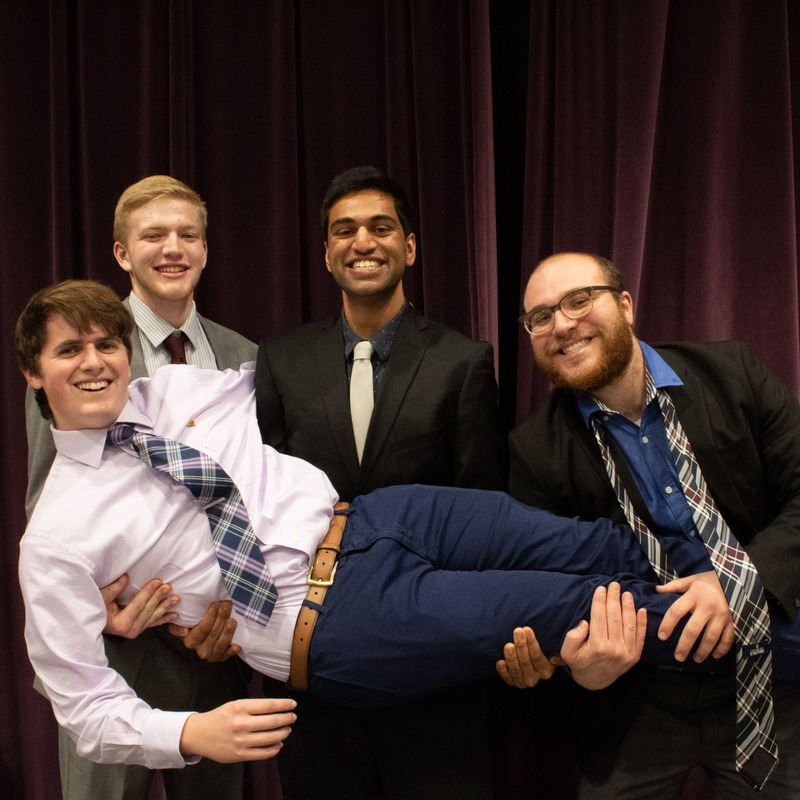 In addition to performances and studies within the Hodgson School, the Epsilon Lambda chapter contracts with school administration to stage manage student recitals held in Edge Recital Hall. 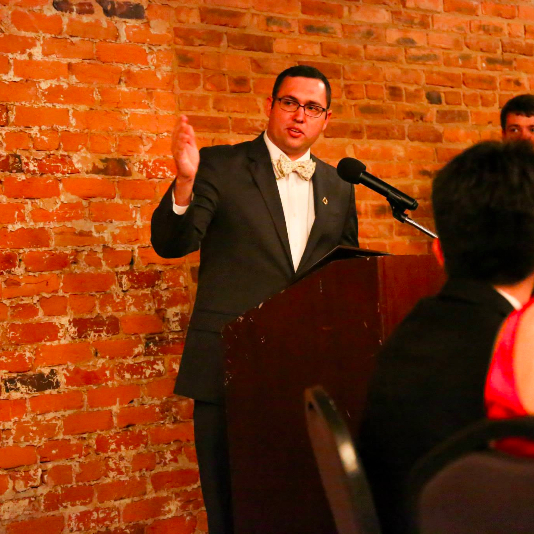 These services extend to all student recitals. 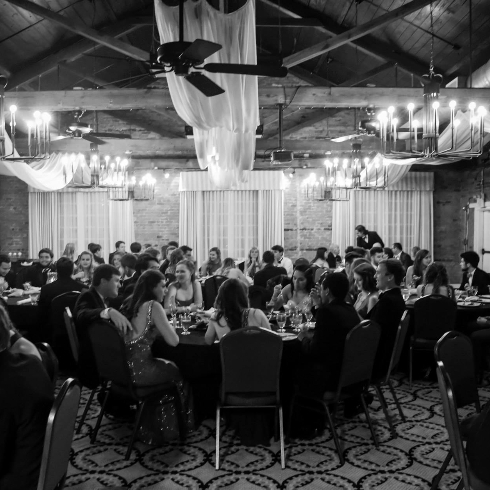 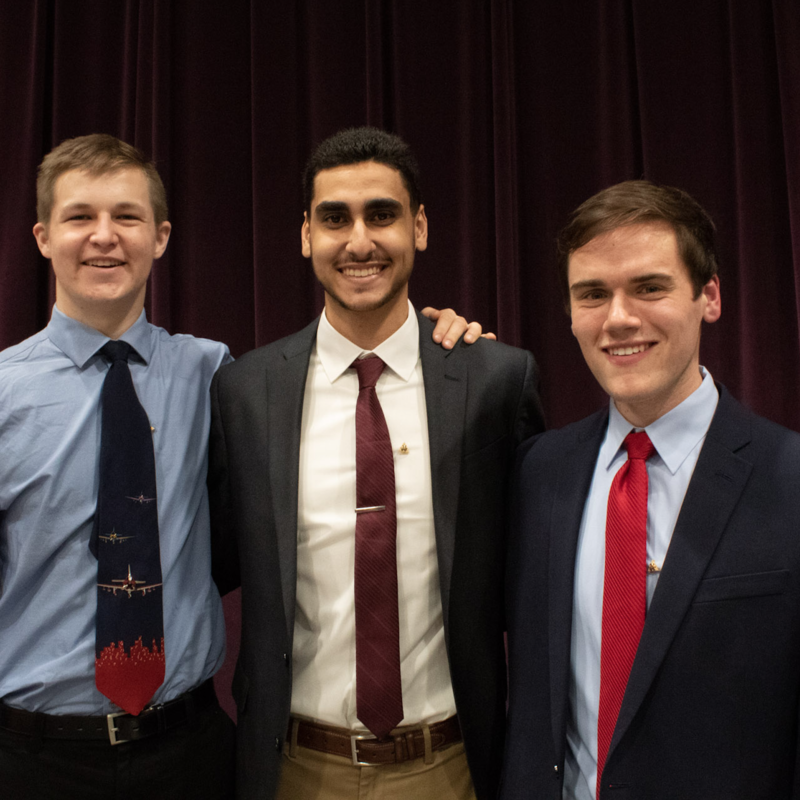 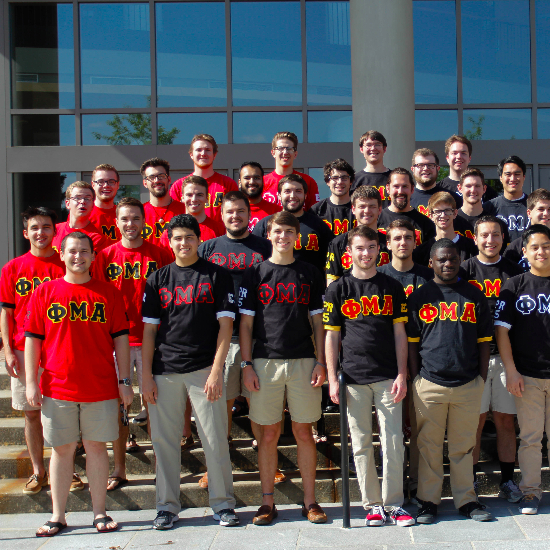 Brothers can also be found as members and leaders of many other organizations, including professional organizations, honor societies, and even other greek organizations.